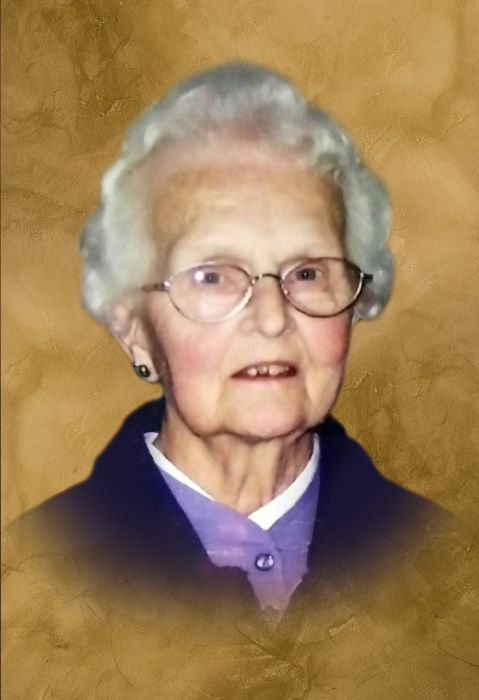 Donna D. Kurtz, age 86, of Chippewa Falls, died on Wednesday, January 23, 2019 at the Chippewa Manor Nursing Home while under the care of Heartland Hospice. She was born May 19, 1932 in Multnomah Falls, Oregon to Florence (Guite) and Dayton Misfeldt. Donna grew up in Chippewa Falls and graduated from Chippewa Falls High School. On April 14, 1951, she married Lloyd Kurtz. They resided in the Chippewa Falls and Eau Claire area during their marriage. Lloyd preceded her in death in 1975. While living in Eau Claire, Donna worked in food service at the Syverson Lutheran Home for 18 years until her retirement. Donna enjoyed working outside in her flower gardens and doing yard work; knitting and crocheting; and cooking and baking…she will be remembered for her homemade donuts and breads. She is survived by her three children, Patrick (Kathy) Kurtz of Chippewa Falls, Susan (Gary) Wright of Fall Creek, and David (Jean) Kurtz of Chippewa Falls; a sister, Genevieve “Jenny” Crawford of Minneapolis, MN; nine grandchildren; 20 great-grandchildren; and nieces and nephews. She was preceded in death by her parents; her husband, Lloyd; and two sisters, Cathy Hall and Rosemary Welke. A funeral service will be held at 11 a.m. on Monday, January 28 at Pederson-Volker Funeral Chapel, Chippewa Falls with the Rev. Robert Hoekstra officiating. Interment will follow at Sacred Heart Cemetery, Eau Claire. Visitation will be one hour prior to the service Monday at the funeral chapel.